is to see the fruit. A sign that winter is truly behind us. 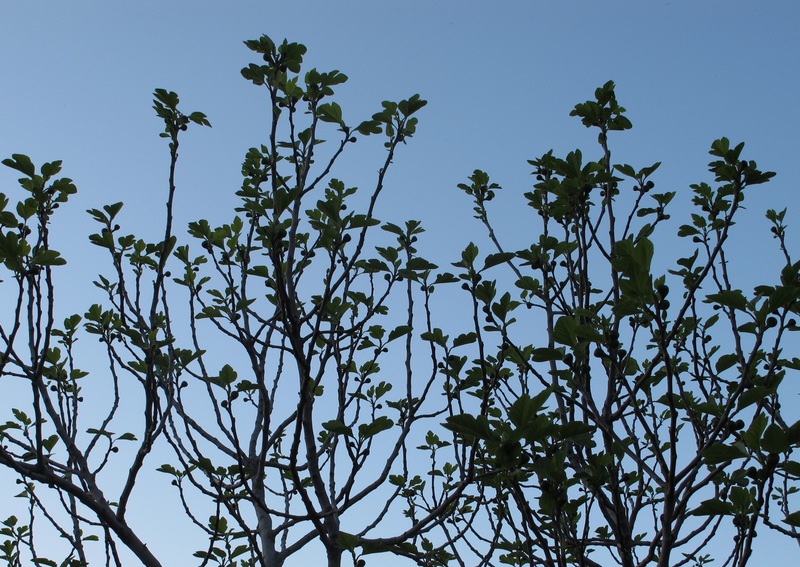 A promise of summer, and figs, to come. This entry was posted in A love of food and tagged Andalucia, food, living abroad, recipes, Sandra Danby, Spain, travel on April 6, 2014 by sandradan1. 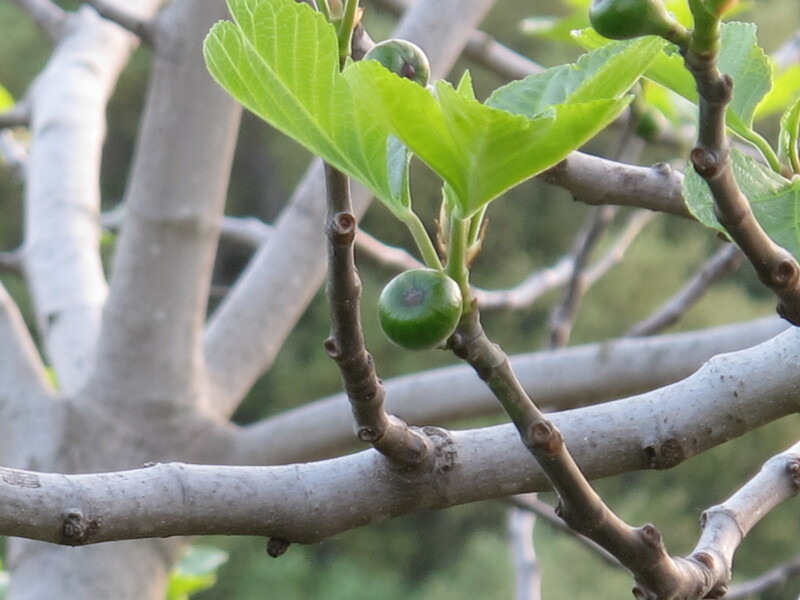 Fresh figs straight off the tree…wonderful! You have to watch out they don’t have those little wiggly things in tho…. Yummo, despite the difficulty in procurement. Looking forward to seeing all those delicious dishes in the future. You’ve left me drooling! 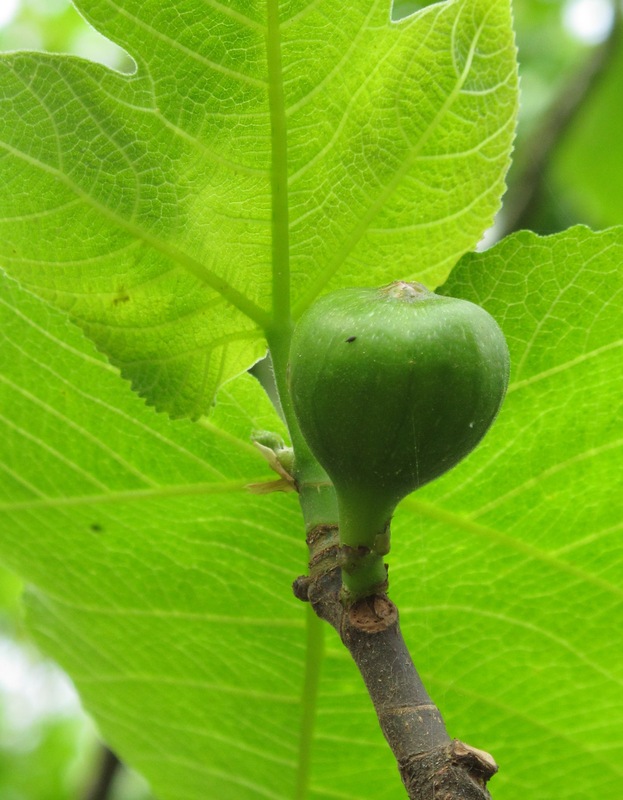 Here in the Pacific Northwest, our fig is still drooping from the snow we had months ago and there’s only a hint of bud, but we’re hopeful. You pictures are beautiful! Sandra, I love this post, the photos and the title, which could be the title of your next poem. My father, who passed 4 1/2 years ago, planted a fig tree. 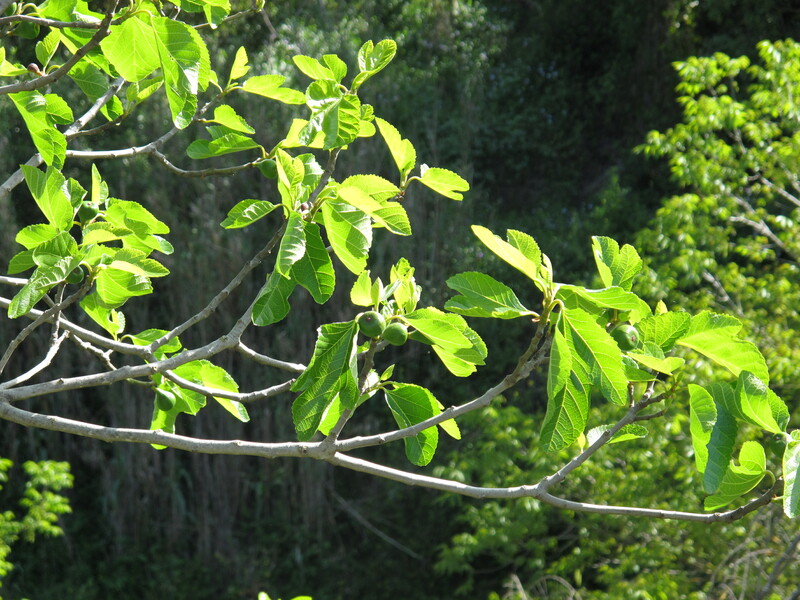 It grew to massive size and always produced a healthy harvest of figs. But this was BC – Before Computer, and we had little access to creative recipes. If it wasn’t in a cookbook, a cooking magazine, or a stash of personal recipes, it wasn’t going to be found. Dad wanted me to find a way of using the figs but I was an unnatural cook – no sense about how to put things together and limited ability even to follow a recipe. Still, I tried. I wanted to make fig newtons since we all loved them. Well, I popped a bunch of peeled and chops figs into a pot and added honey and heaven knows what else. Since I had little idea how to make that fold-around cookie dough, I made a layer of something like a crunchy shortbread, topped it with a layer of my cooled fig stew, and then put another layer of the shortbread on top. It was baked until the upper crust looked done. After it cooled, we cut it into squares. It was a bar cookie and it tasted quite yummy but it was not a newton. Now you must share your recipes – and write your poem! Yes, it is a poem. Well, Sandra, I’m not a wine drinker, specifically I’m not a drinker at all, now. At that time, I had a marked preference for absinthe or an Amaretto or four alternating with cafe con leche.